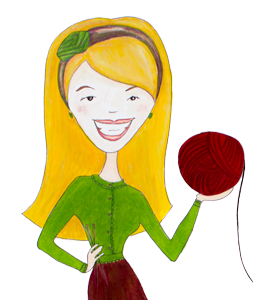 Hello Knitters! I hope you enjoy this episode! The technical difficulties seem to be behind us, but you can hear the toddler monitor in the background. Ahh well... Life. :) See below for Shownotes.